Two of the latest additions to the National Register of Historic Places are work vessels — one still afloat and one resting on the seabed. 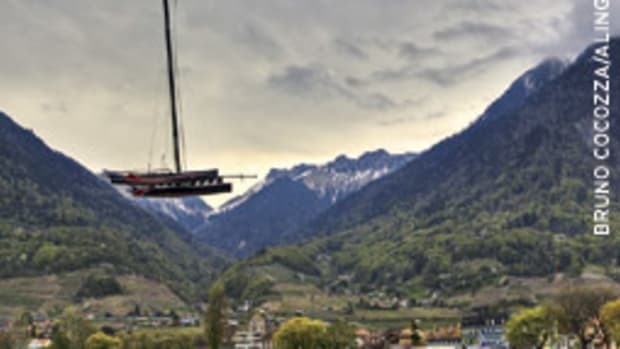 The 105-foot Joffre had two chapters to her 29-year career, during which she landed more than 15 million pounds of fish. She was launched as a schooner in 1918 from a shipyard in Essex, Mass., fishing with “tub trawls” until 1939. 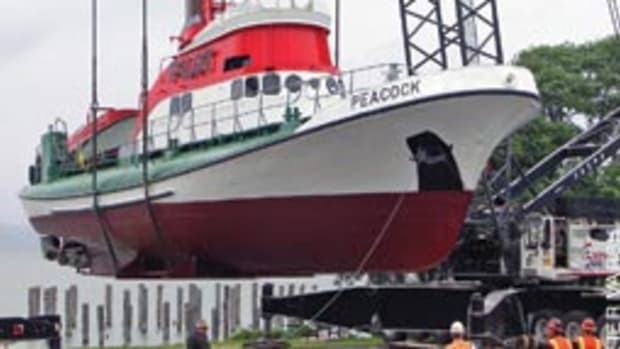 She was then refit as a diesel-powered eastern rig dragger. The wooden vessel caught fire Aug. 10, 1947, off Gloucester, Mass., following a fishing trip to Nova Scotia’s offshore banks. 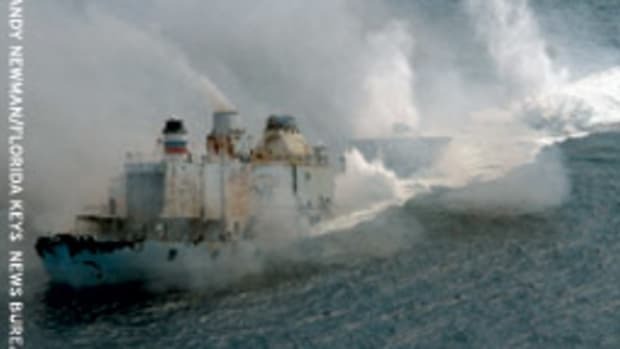 The fire quickly engulfed Joffre, and its 10 crewmembers abandoned ship. 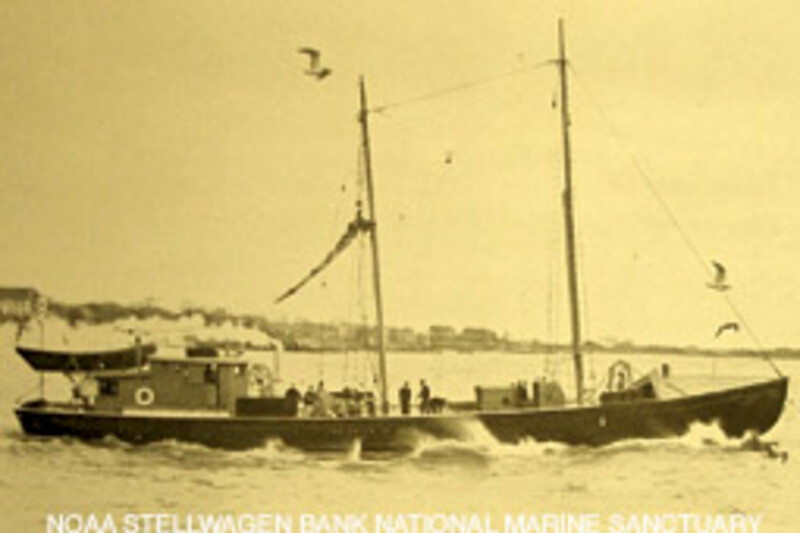 She sank in what is now the Stellwagen Bank National Marine Sanctuary. Scientists from the National Oceanic and Atmospheric Administration and the National Undersea Research Center at the University of Connecticut documented the wreck site in 2006. 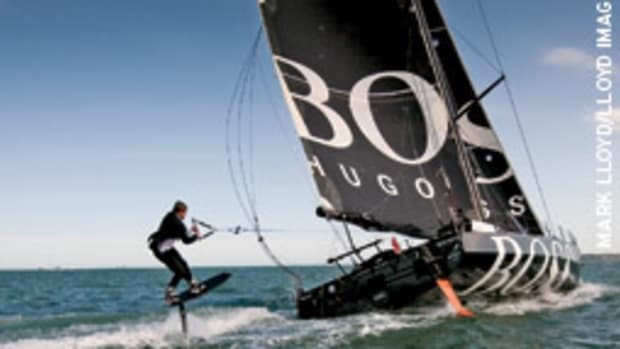 Yacht designer, sailor and sailing author W.I.B. Crealock died at his home in Carlsbad, Calif., after breaking his hip in a fall. He was 89. Crealock, who died Sept. 26, is survived by his wife, daughter, stepson and a grandson. 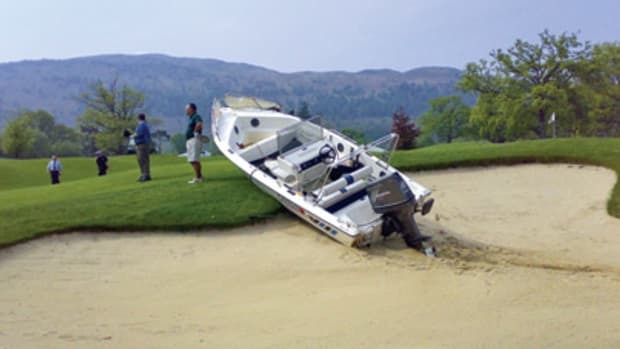 His ashes were to be scattered at sea. The Annapolis School of Seamanship will hold a new Cruiser’s Winter Workshop Jan. 23-24 at the Maritime Institute of Technology and Graduate Studies in Linthicum Heights, Md. Interactive presentations will offer an in-depth look at passage planning, marine weather, on-board systems and collision avoidance. Presenters include Steve D’Antonio, technical editor of PassageMaker magazine and owner of Steve D’Antonio Marine Consulting; Ralph Naranjo, technical editor of Practical Sailor; Lee Chesneau, former senior marine meteorologist for NOAA and owner of Lee Chesneau’s Marine Weather; and John Martino, founder and president of the Annapolis School of Seamanship. Cost of the workshop is $475 per person and includes meals and lodging. For registration information, visit www.annapolisschoolofseamanship.com or call (866) 369-2248. The C.W. 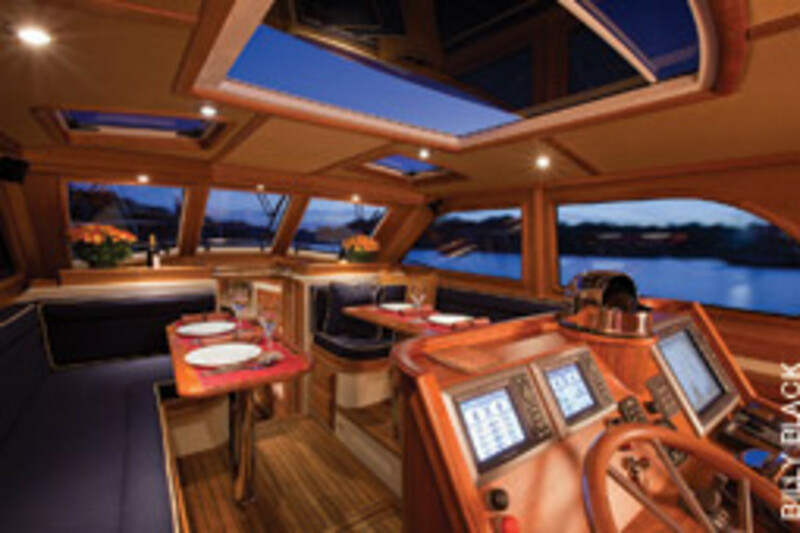 Hood 43 keeps the skipper in the middle of the action, with a helm station positioned in the aft portion of the saloon. “By being aft and central, with his guests in front and to the side of him, the helmsman can still look forward, pilot the boat and still be part of the ongoing conversation with his guests,” says Chris Hood, president of C.W. Hood Yachts in Marblehead, Mass. 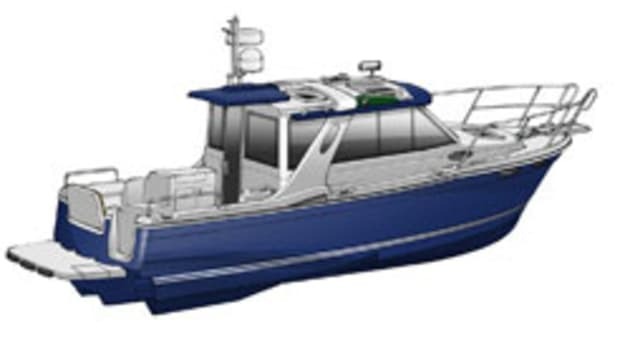 The Hood 43 is available in soft-top, sedan or flybridge versions. Standard propulsion is twin 550-hp Cummins diesels. 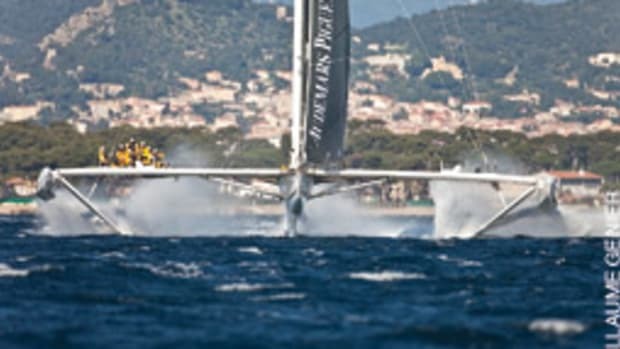 The owner of the first Hood 43 opted for surface-piercing drives, which propel the vessel to a 38-knot top end. 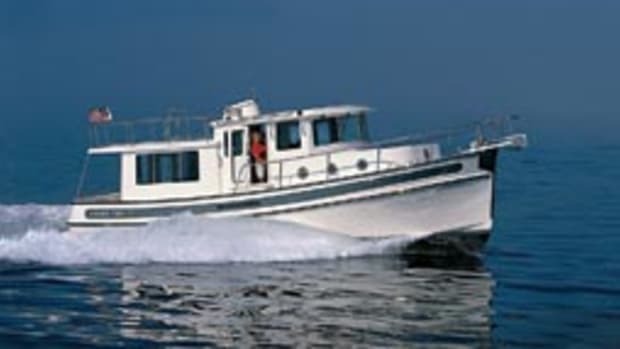 The builder will also offer the 43 with Cummins MerCruiser Diesel Zeus pod drives or conventional prop and shaft inboards. Both a galley-up and galley-down layout are offered, and the boat can be built with one or two staterooms. This New England-style express cruiser rides a modified-vee hull with 17-degree transom deadrise. LOA is 45 feet, 9 inches, and beam is 13 feet, 11 inches. She draws 3 feet, and displacement is 28,000 pounds.